Romeo and Juliet is a great video slot from TopGame and this slot offers a popular romantic theme. Starring Romeo and Juliet, players will find the 25 paylines to offer many ways to win and there re some nice features that have been added to the game. The graphics are appealing and there are two wilds that are used in the base game to help players create more paying combinations. The game is one that will appeal to new players since the bets start at just a penny per payline. Romeo and Juliet can be played as a free video slot, but those that are betting real money will enjoy the different betting options. The maximum line bet is worth $5, so there is a maximum bet of $125 per spin and this can be placed using the Max Bet button. There is also a great auto play feature that can be used instead of manually spinning the reels. Romeo and Juliet are both wild symbols in the game and if Romeo appears on the first reel, he will move to the right and offer a re-spin. Should players get the Juliet symbol in the fifth reel, this will move to the left and trigger a re-spin. Both wilds can take the place of all standard game symbols to help with the creation of more wins. When Romeo and Juliet both appear on the same reel, they will expand to create a wild reel and players will also trigger the free spin round. Here, they will collect 25 free spins and all wins are immediately added to the credits. Unfortunately, there is no multiplier used in this bonus round. 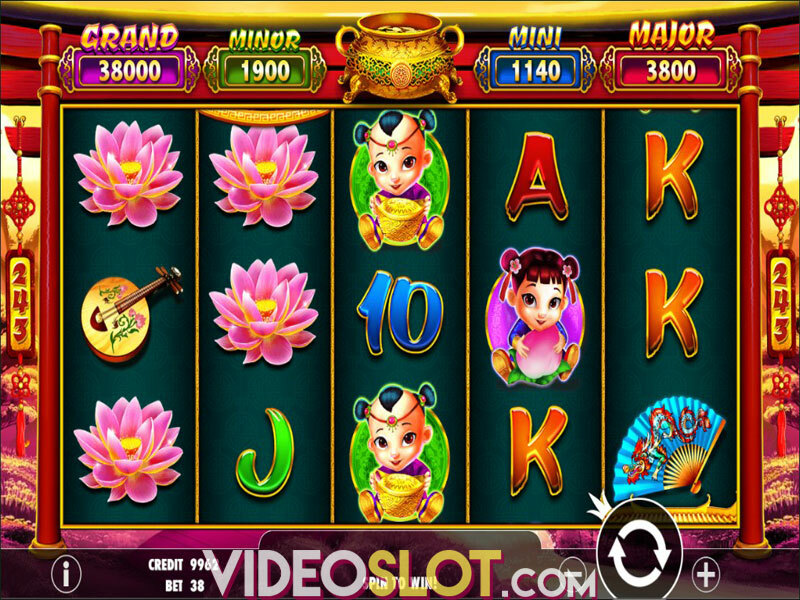 The initiating wild symbols will create a wild reel, which will remain in place for all free spins. This great game from TopGame takes a familiar theme and delivers it to players for the chance to get real money payouts. 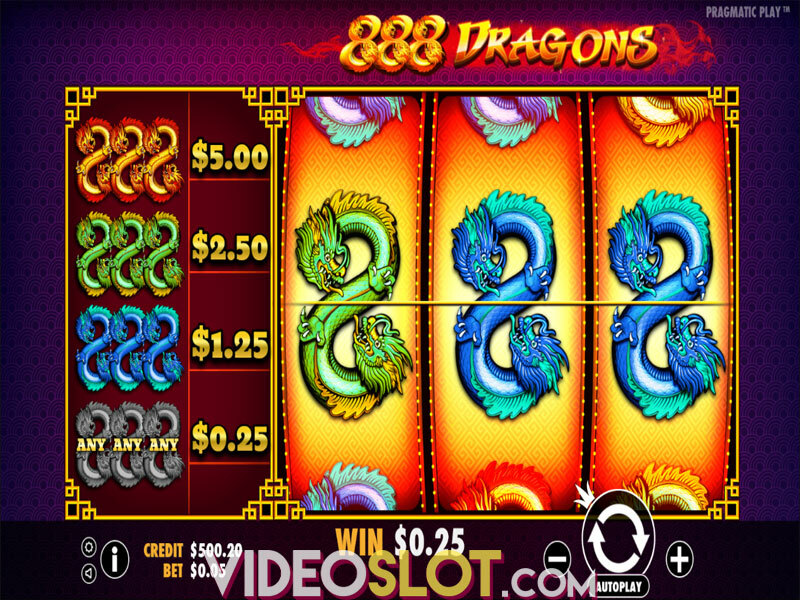 The game offers some great bonus attributes that make for an exciting slot session. Without a progressive players will not collect many high payouts from the game, but the overall returns will be appealing to low and mid rollers. Where to Play Romeo and Juliet?